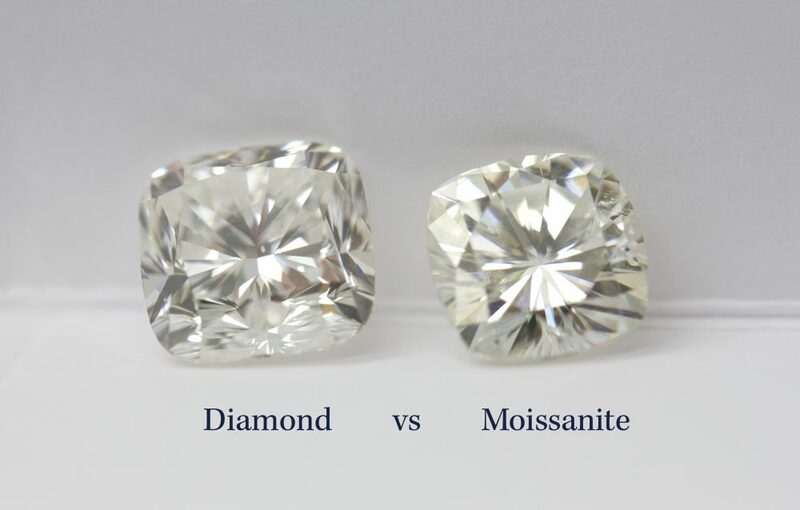 In this, our third diamond picks blog post, we take a look at the classic round brilliant diamond. 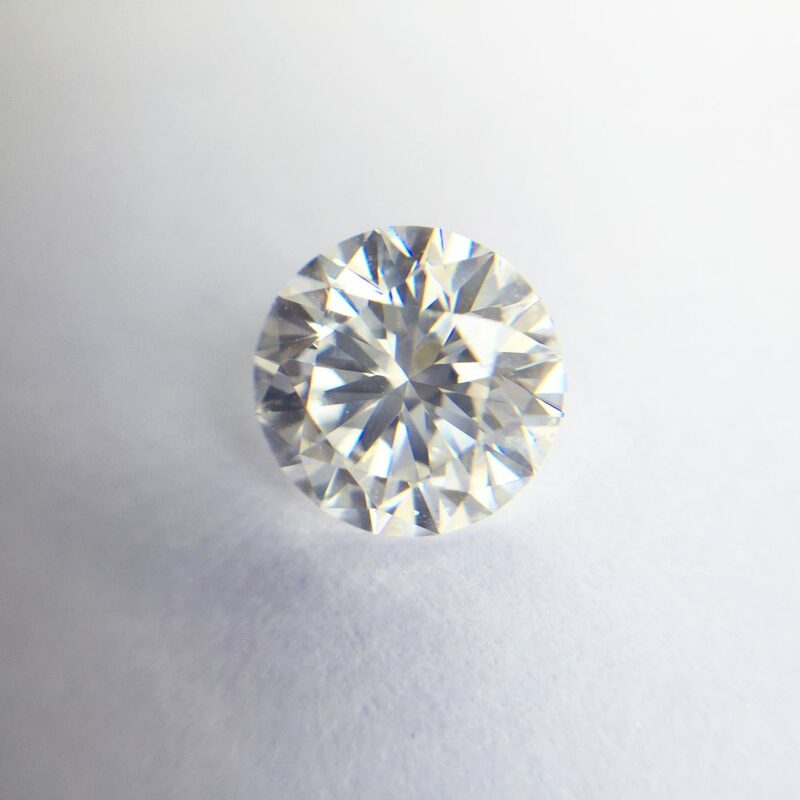 With almost 70% of our customers opting for a round diamond when choosing their engagement ring, this shape is embedded in beauty and tradition. This is the second of our weekly diamond picks of the week blog post. In each post we share some of the diamonds we have recently set into our custom engagement rings or just those that we’ve come across that we think are interesting and beautiful. 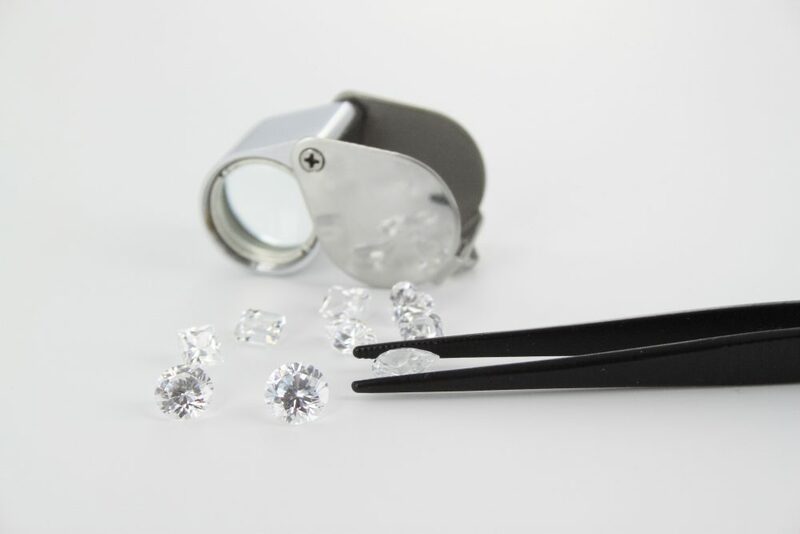 To be a truly custom-made engagement ring brand, we’ve had to find every kind of diamond shape, colour and size. Each ring is crafted to precisely match the dimensions of the centre diamond you choose.